Seven Seasons teases Block B's return with U-Kwon's greeting video! It looks like Block B's return under their new label, Seven Seasons, is approaching closer than ever! The agency teased the group's fans with a video of Block B member U-Kwon, in his first official appearance in a while. "You've worked hard," the video said in the form of subtitles. "I also kept it within me, holding back. Training clothes soaked with the smell of sweat, saying goodbye to public transportation...quietly preparing for another beginning." Set to dramatic music and a bright background, the video exudes hope and good feelings as U-Kwon jogs through urban Seoul, ending with a simple question: "Do you wanna B?" Seven Seasons had previously affirmed their respect for the hip-hop group's roots. "We will do our best so that Block B, who has spent a difficult time for a while, will be able to step foot back into the music industry and have their talents shine," they said. 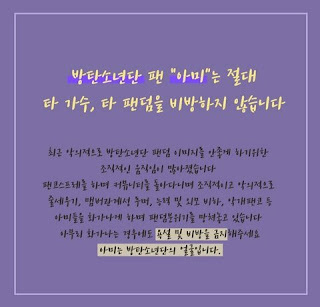 "In addition, we want to thank all the fans who continued to have faith in Block B, and we will make sure to pay you back for your trust."